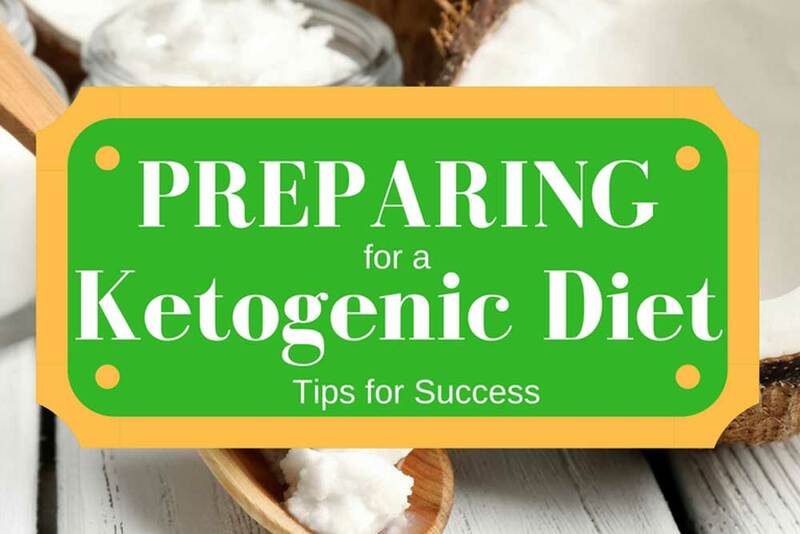 Some simple steps before starting a ketogenic diet can improve your chances of a success and make your transition a breeze. Go through your kitchen and eliminate all those high carb products that can easily be consumed in a moment of weakness. You will crave carbohydrates at the start of your keto diet until you get into ketosis. 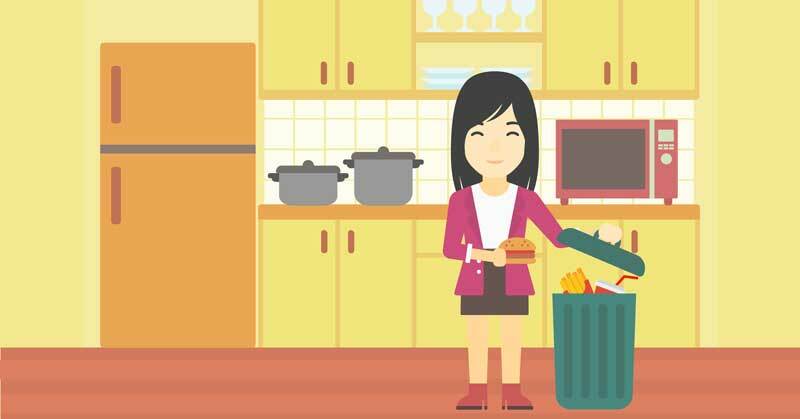 Replacing all those sugary high carb nasties that you’ve just thrown out is important. Starting with some ketogenic staples such as butter, avocado, coconut oil, fatty meats etc. Then fill your cupboards with cooking ingredients ready to start cooking your new low carb meals. We’ve made an easy ketogenic shopping list of cooking ingredients for your convenience. Bookmark it and keep it handy. It’s true you can, and ideally, should do your ketogenic diet by getting your nutrients and electrolytes from the foods you eat rather than supplements. But it’s not a perfect world. So we have the above on hand to prevent fatigue and lethargy. In the case of sweeteners, to stop you reaching for sugars and bread while starting your ketogenic diet. There are quite a few books out on ketogenic dieting and LCHF Diets. Find those books written by Doctors and Scientists. Read them and reference them often. Here are our 5 Favorite Ketogenic Diet books we think everyone should own. Before you hit the aisles make sure that you have even just a small fatty meal so that you don’t become some erratic, starved, shopping demon, as you are likely to cave in most when you are hungry. Shopping satiated will have you making sensible decisions and keep you on track. Better still shop online and plan your week rather than shopping in the moment. Get Yourself an Amazon Fresh Account and Shop Online. Considering You’re Online Now You Can Start Right Away. If you’re intending on creating your own masterpieces like those on our keto recipes page. You might not be able to get some of the speciality ingredients in your regular supermarket. The first thing that comes to mind is Natvia. Natvia is available on Australian and New Zealand shelves but not so much in America (we’re not certain about Canada or the UK feel free to tell us). Read our guide for more information on Natural Low Carb Sweeteners. In those cases, buying from Amazon is not just the only way, but it’s often more convenient and cheaper with most items. Try Amazon Fresh FREE Trial you’ll get Unlimited Delivery for a flat fee of $14.99 per month. 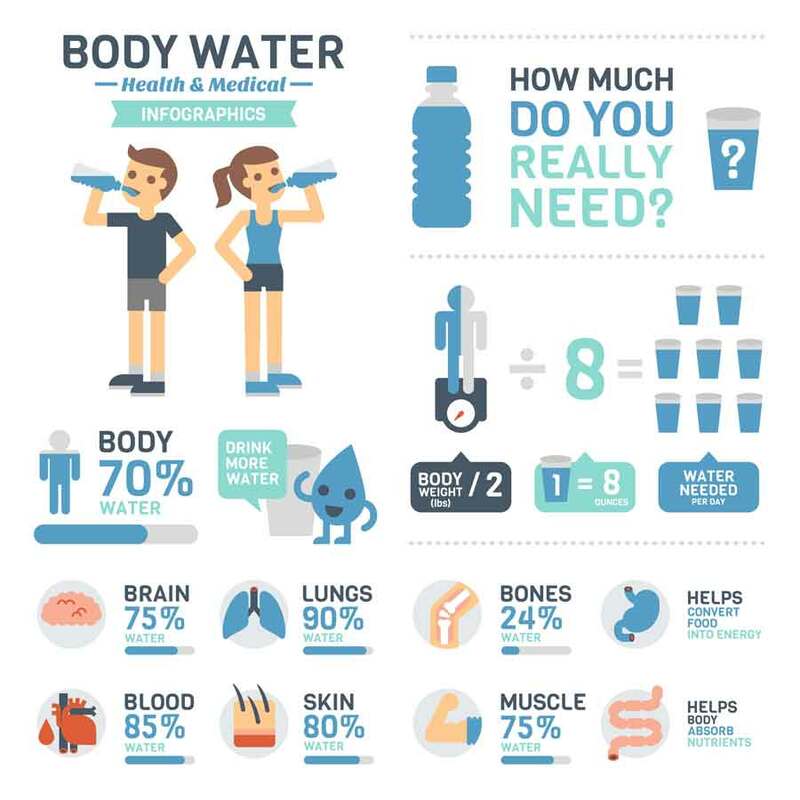 It really is important to get plenty of water. Water is important for hydration and for helping rid your body of all the toxins it has been accumulating over time. Did you know water actually prevents you from retaining water? You’ll appear leaner and your skin will also get the hydration needed to stay healthy. When Starting a Ketogenic Diet it’s important that you get the ratio of fat, protein, and carbohydrate correct with your food. Work them out with our free Keto Calculator for Ketogenic Diet Macronutrients and stick to them. It will become second nature in no time at all. Do you have any tips on starting a ketogenic diet that made it easier for you? We’d love to hear them. You can do anything you want to if you put your mind to it!